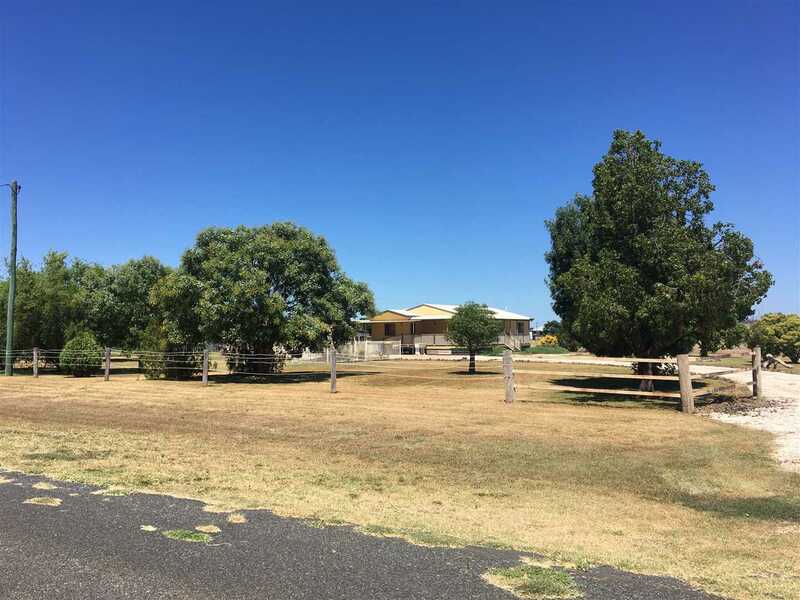 This property has the benefit of both worlds being almost 6 acres in area and is fully developed for horses whilst also enjoying the benefits of being on the out skirts of town. 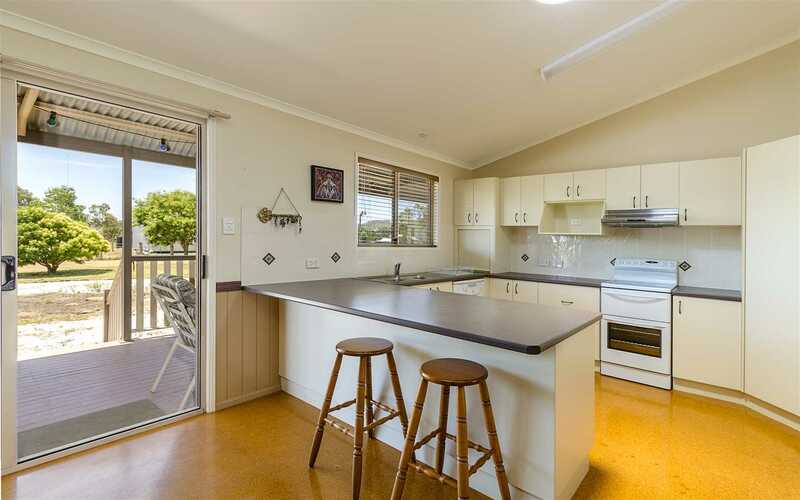 The very well presented modern 3 B/R plus office home offers an open kitchen/lounge with A/C, good bench top and cupboard space, pantry and dishwasher with lovely views over the downs to the north. 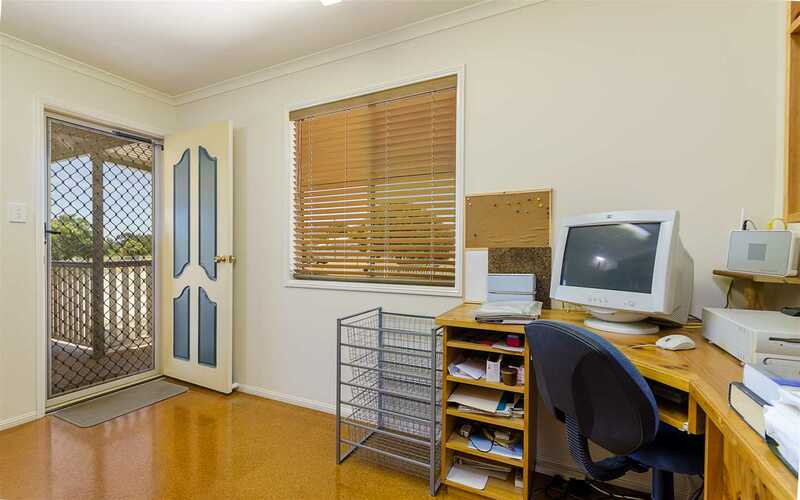 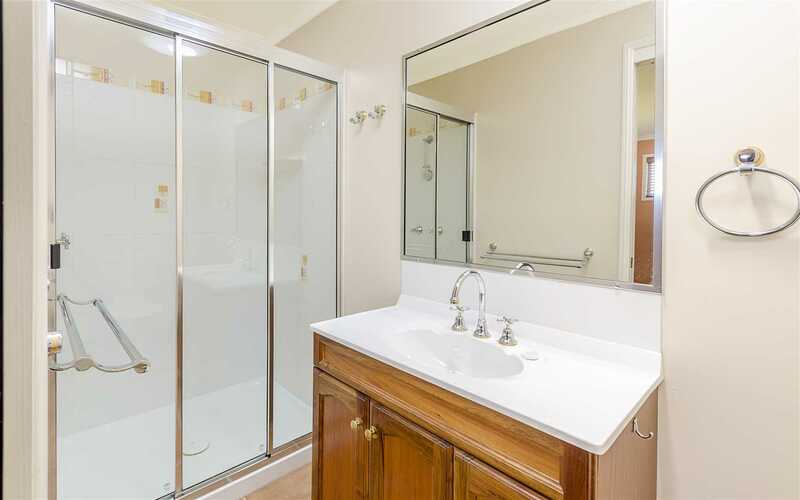 The office is set up and the bedrooms are all carpeted with B/I's and the large main has an en suite. 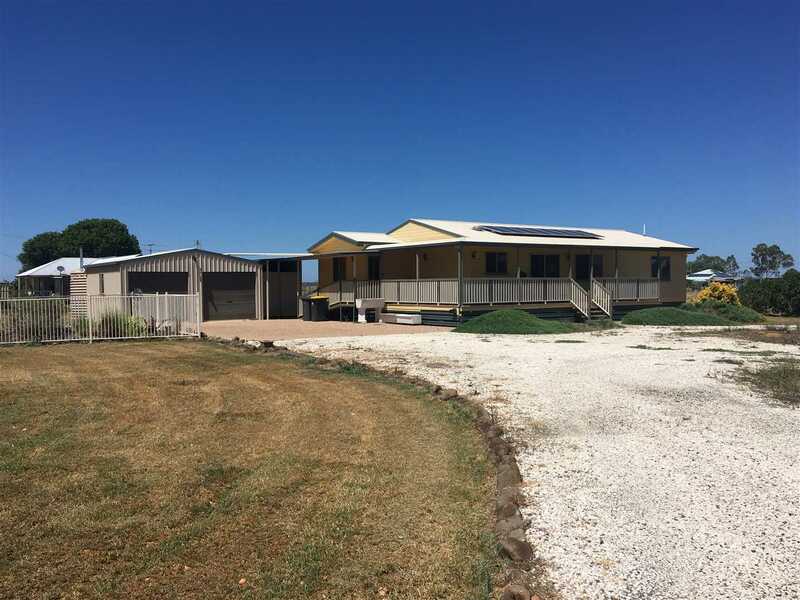 An extensive verandah wraps around the kitchen and northern side of the house and 8 solar panels feed the grid. 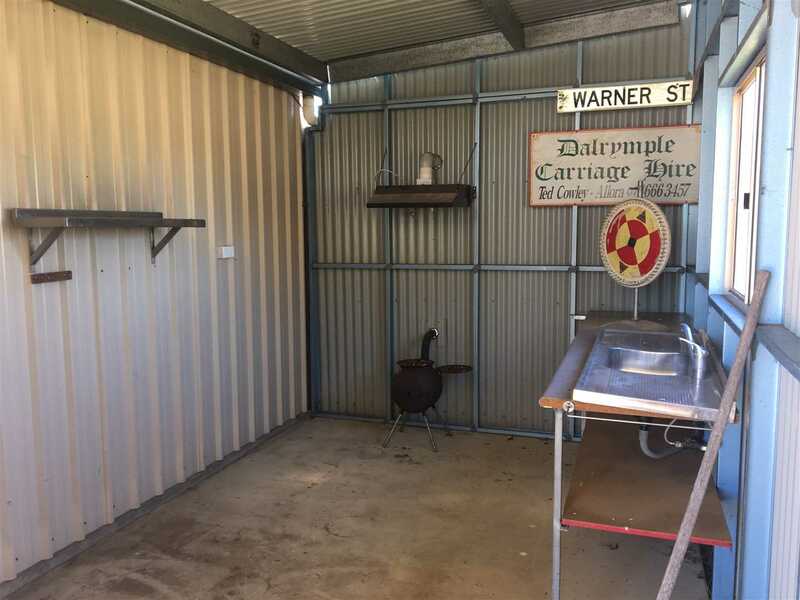 Adjoining the house is a bar-b-que/smoke room with pot belly stove and a double concrete and powered garage with 5000g and 2000 g rainwater tanks. 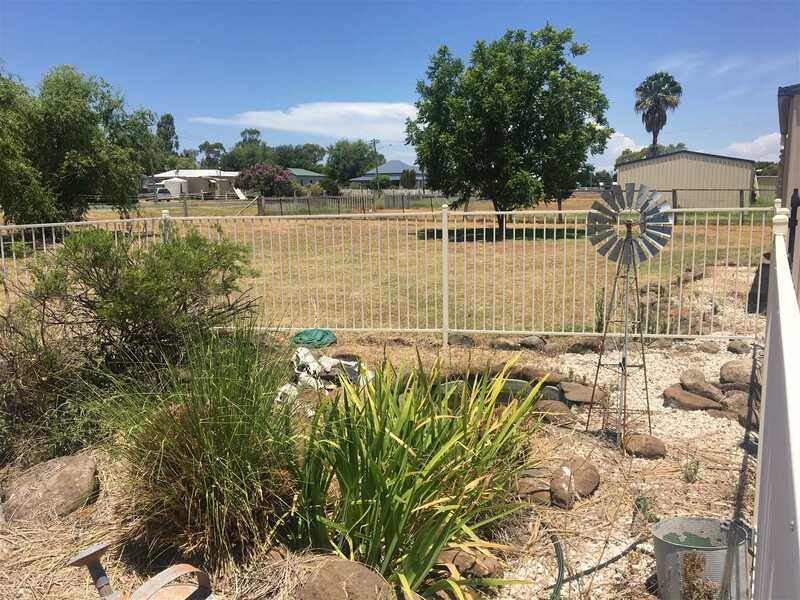 A bore is equipped with an electric submersible pump and the gardens are established with lawns, shrubs and trees. 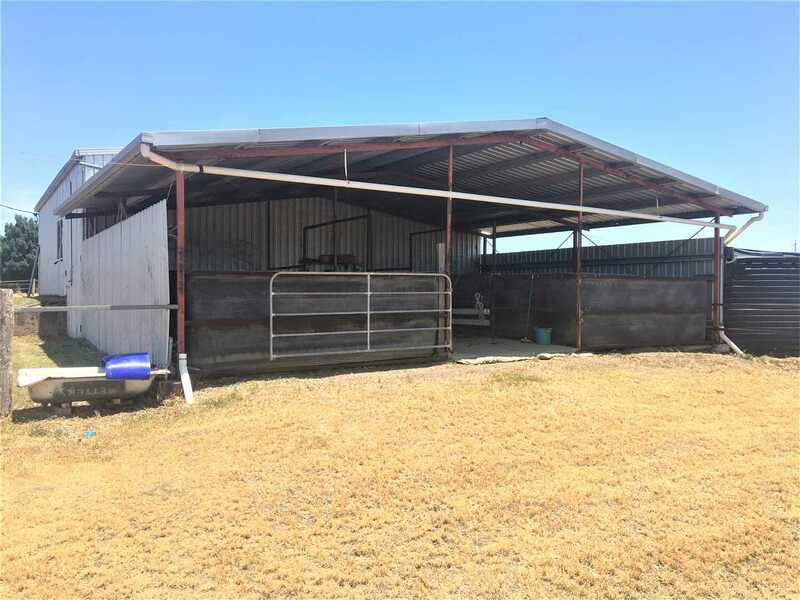 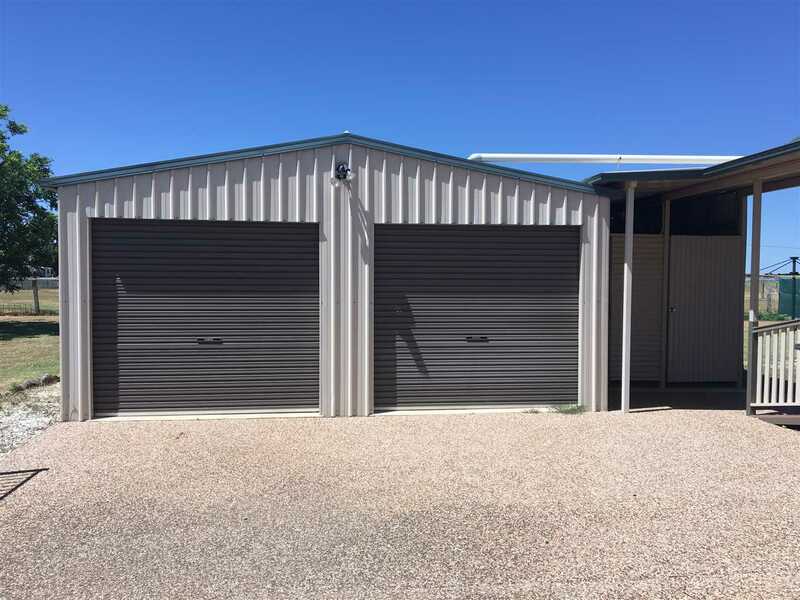 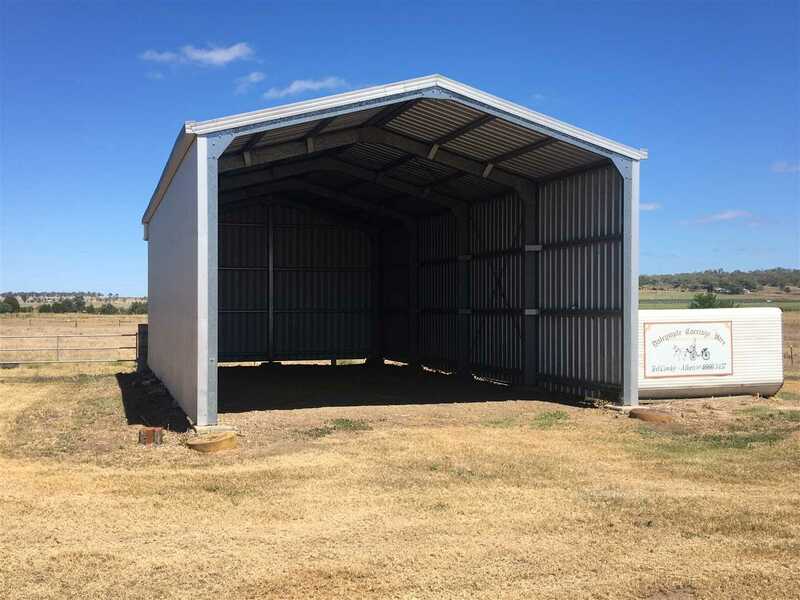 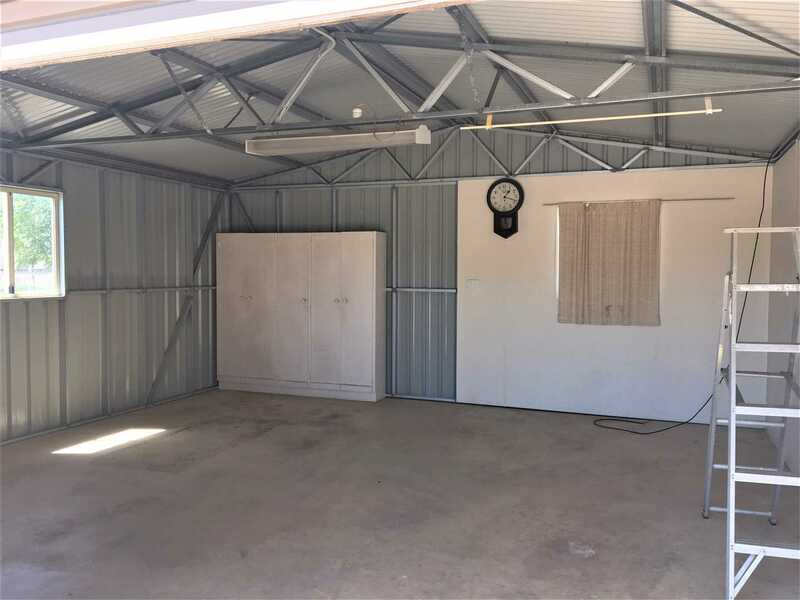 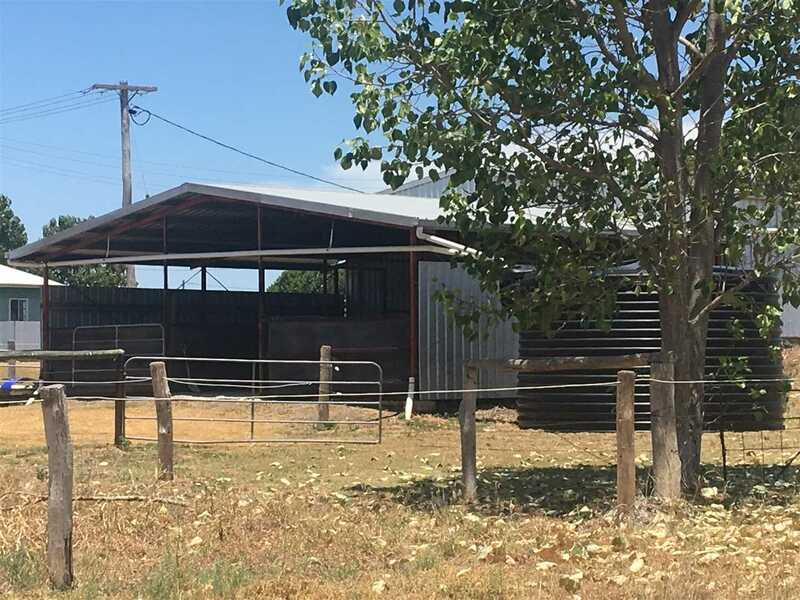 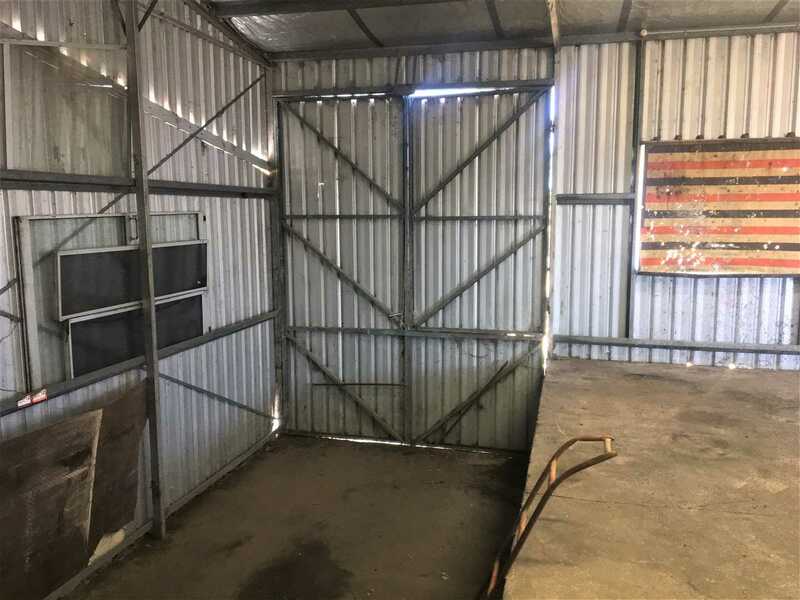 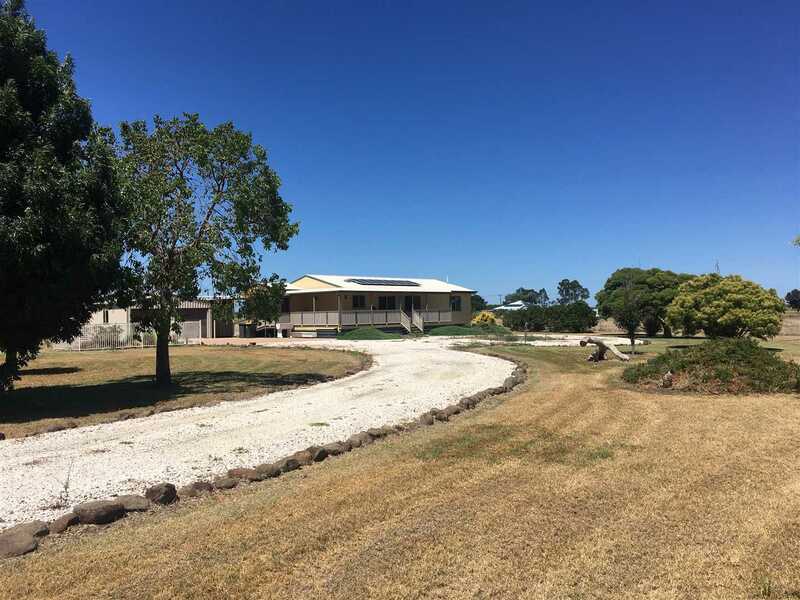 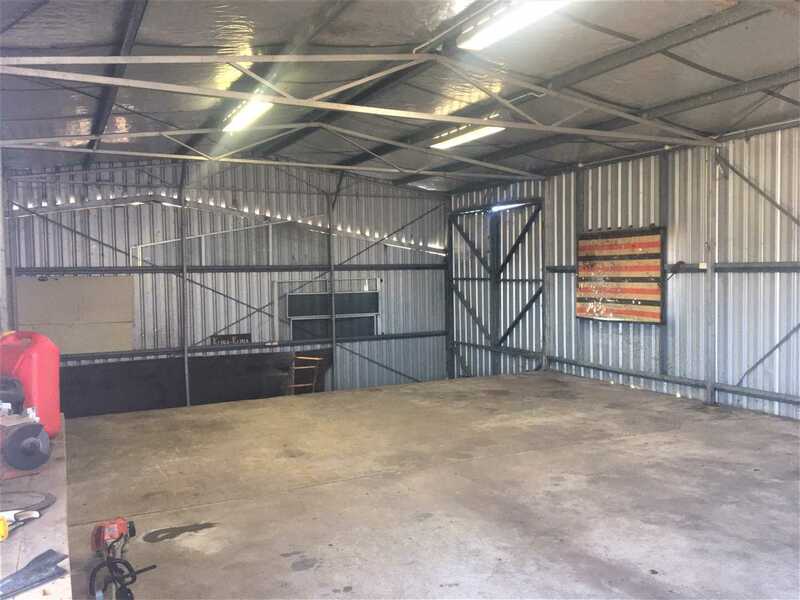 There is a large hay shed with 6000 g tank and an additional large 3 phase powered shed with tack room, shower and toilet, concrete floor and sunken vehicle loading facility with 4 steel covered stables attached, with an additional 6000g tank. 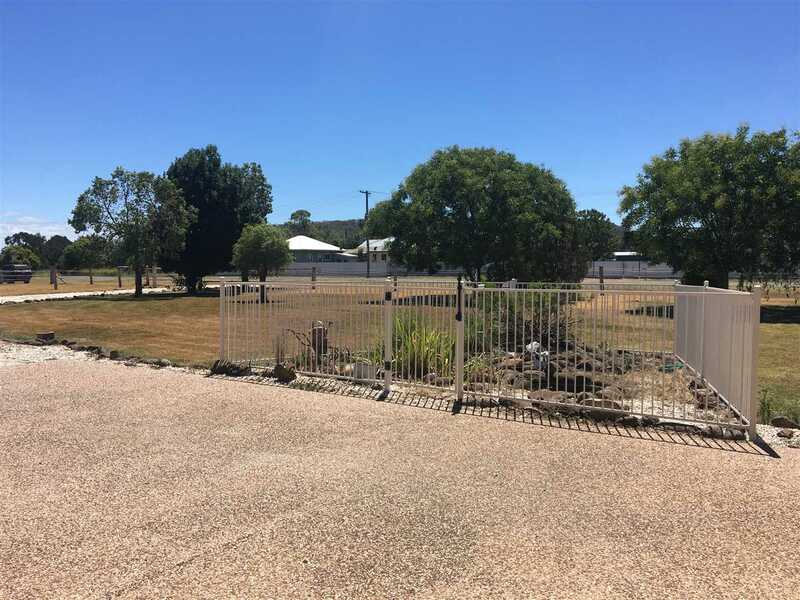 The property is fully fenced, cleared and grassed and Dalrymple Creek forms the northern boundary. 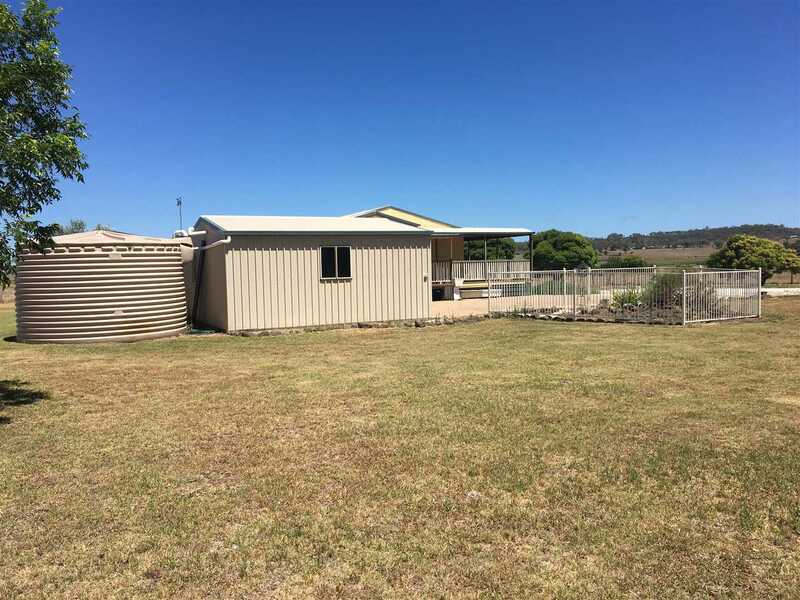 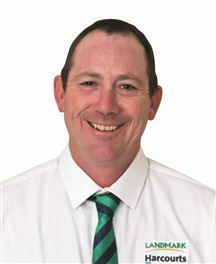 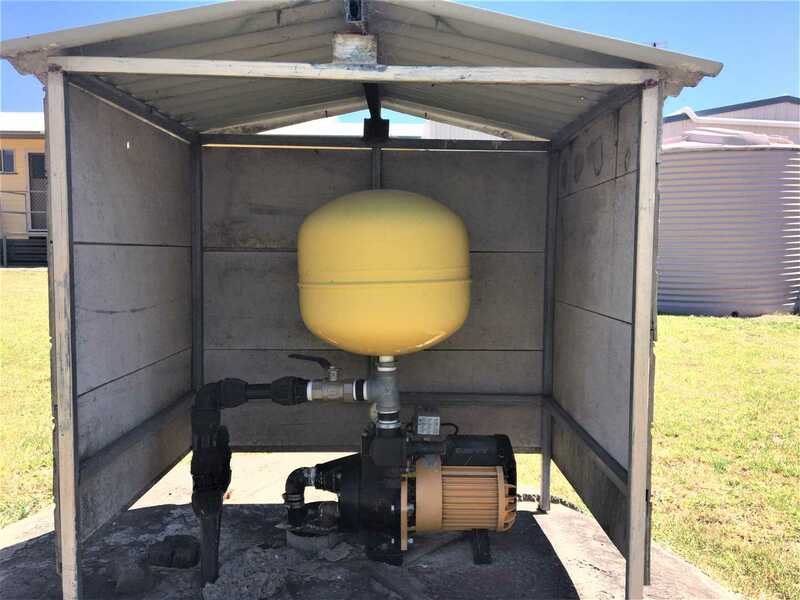 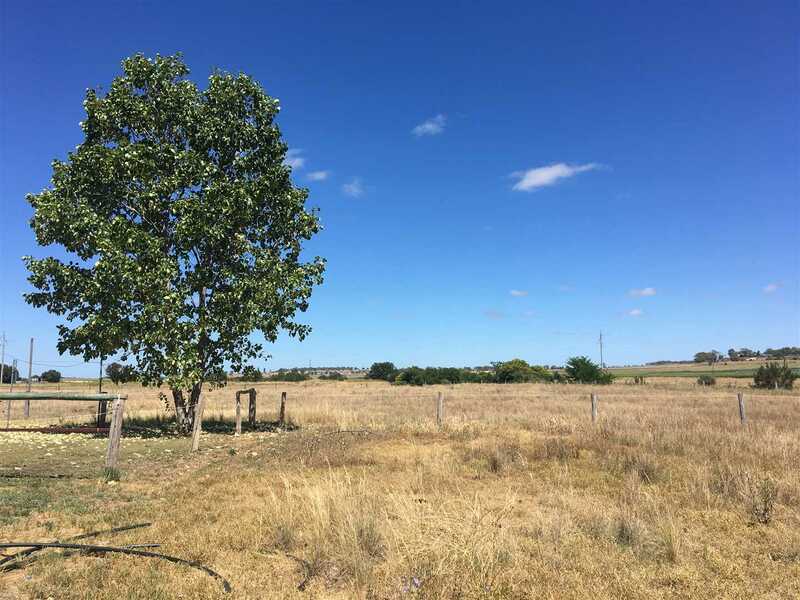 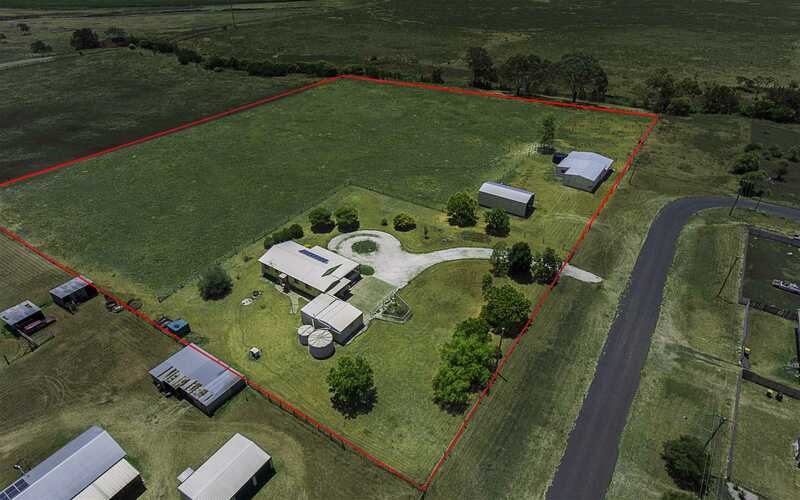 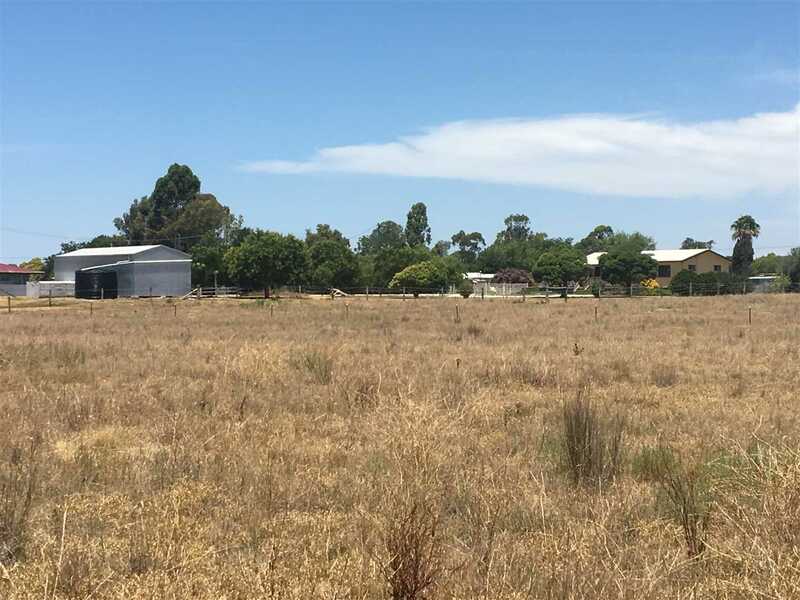 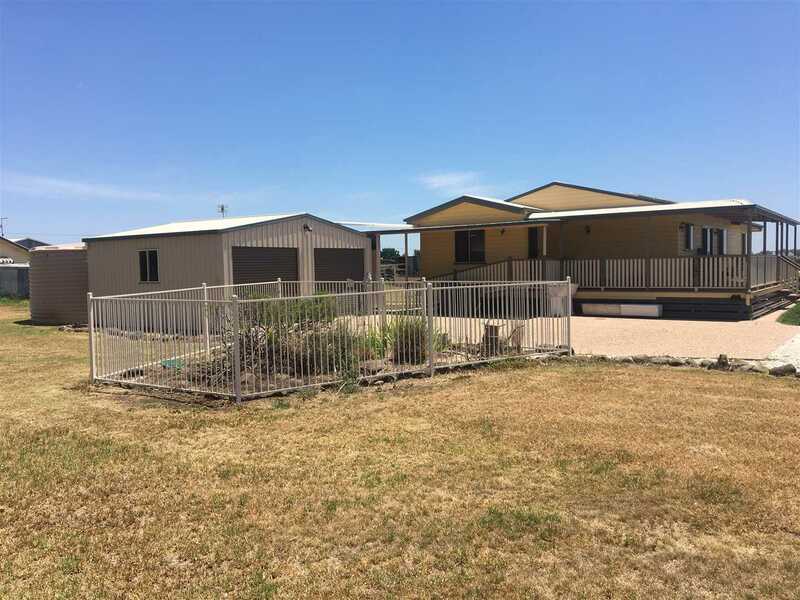 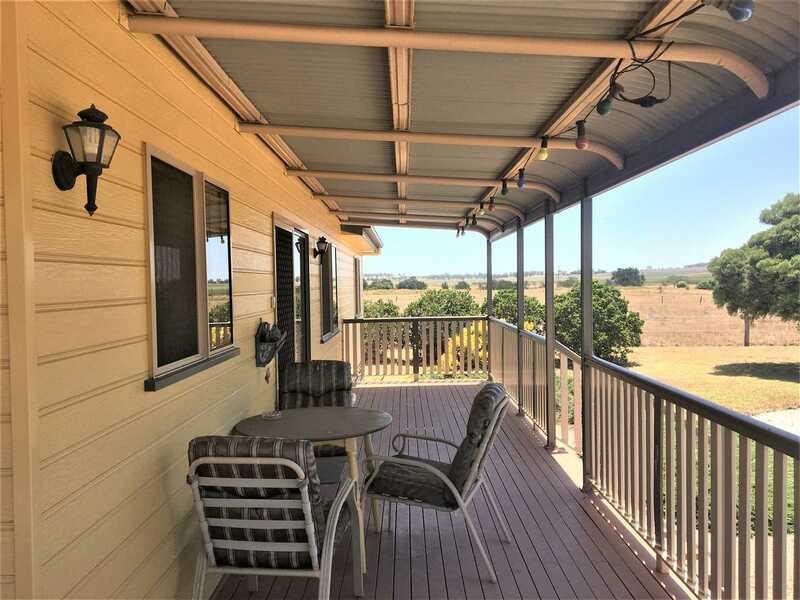 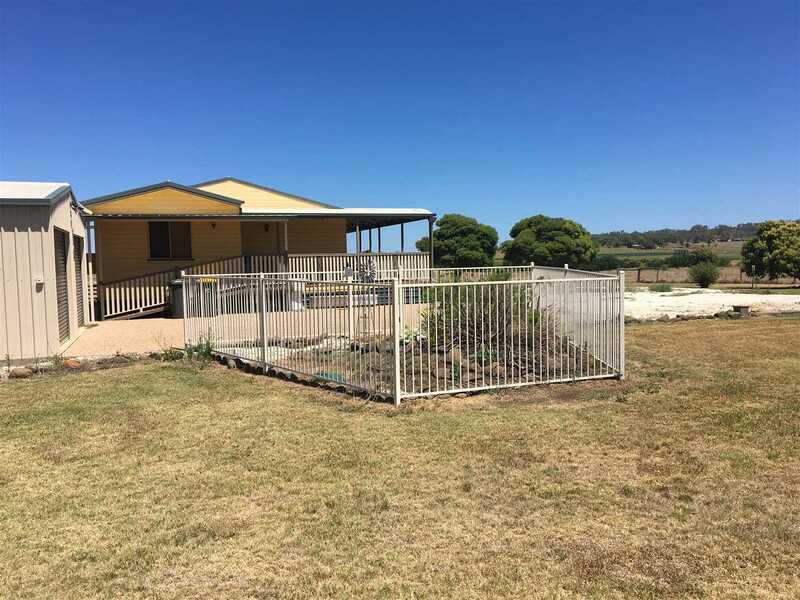 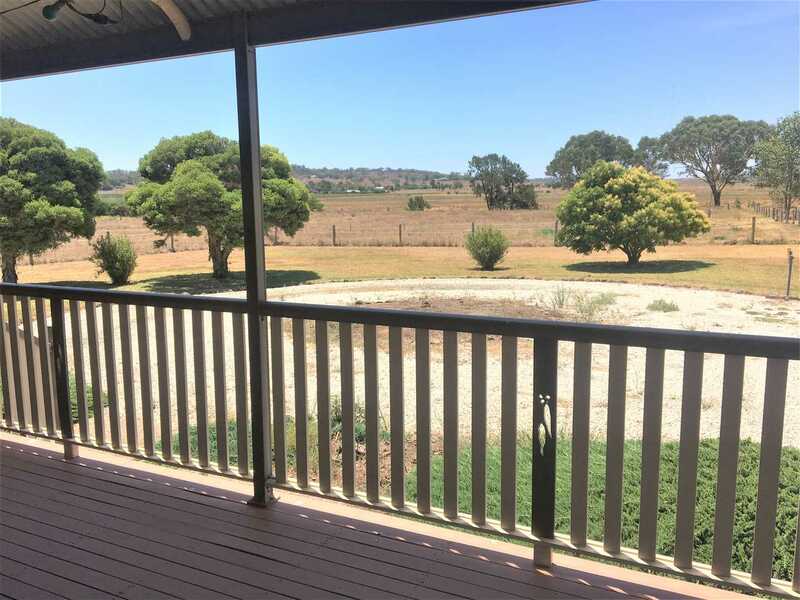 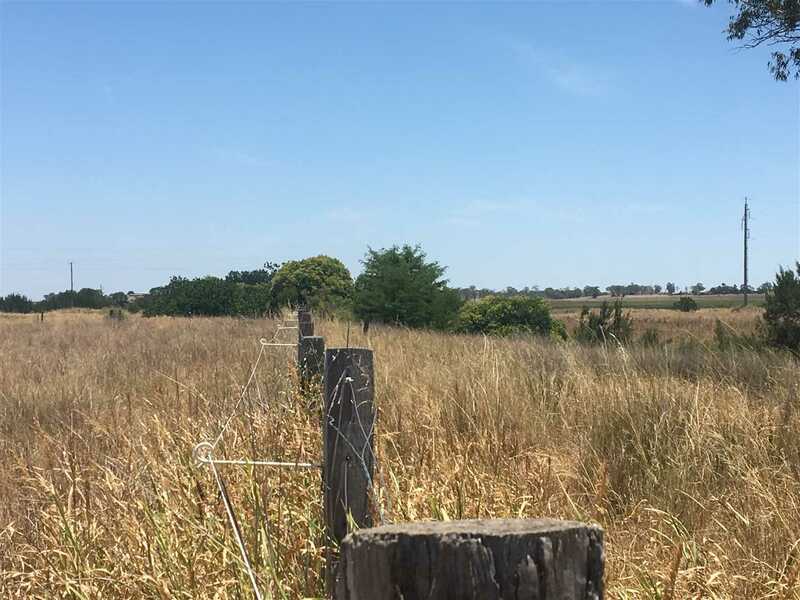 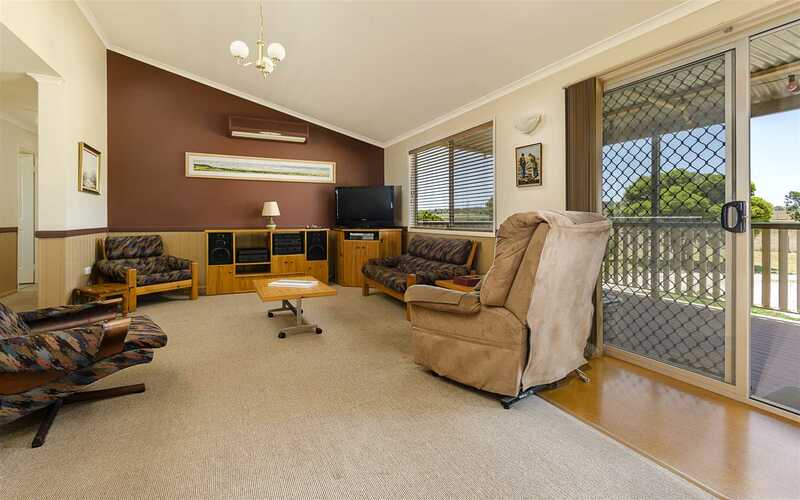 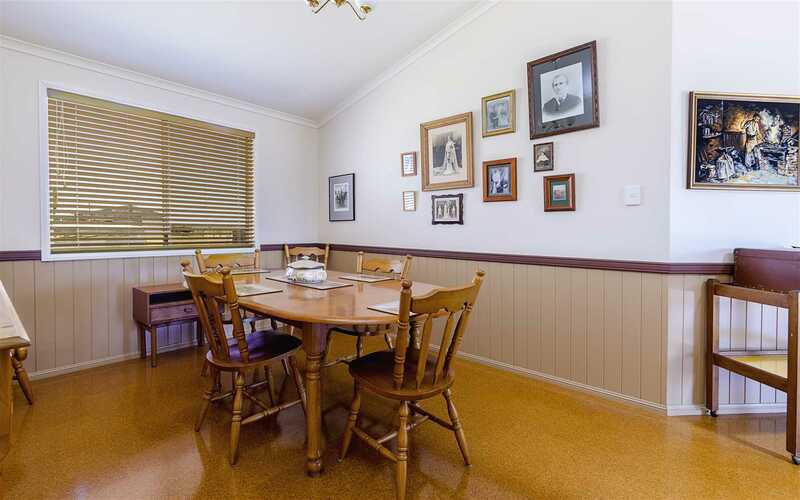 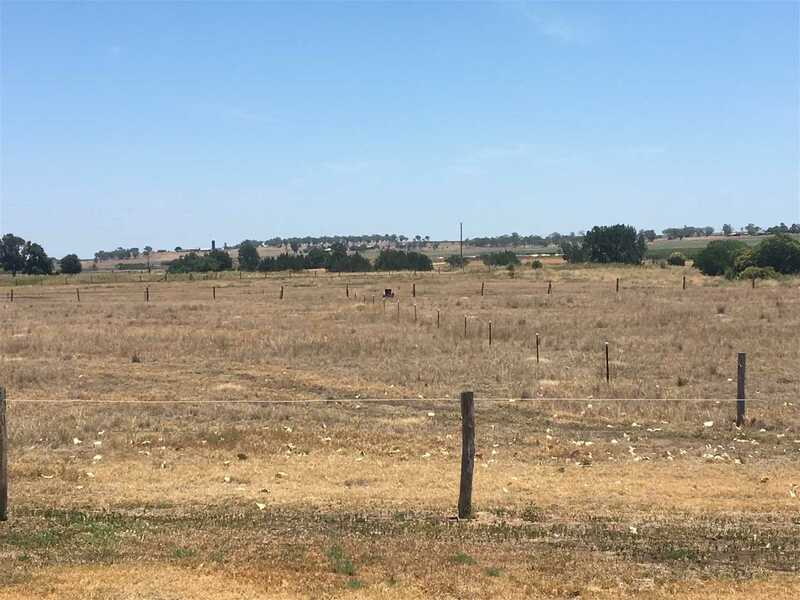 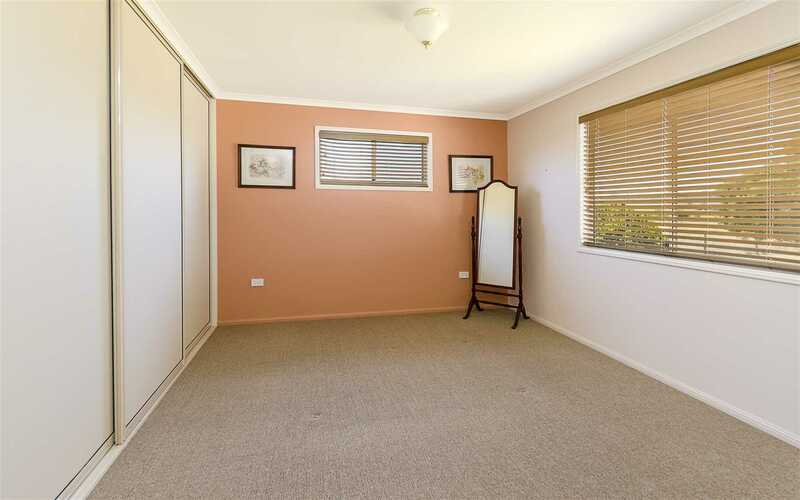 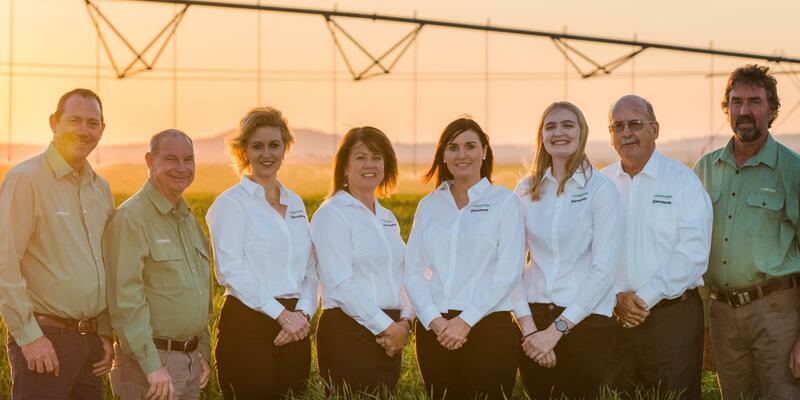 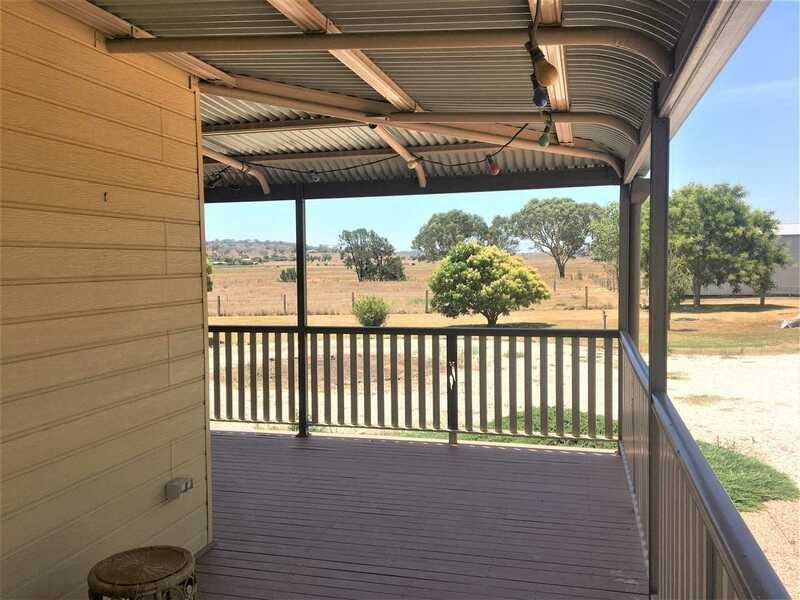 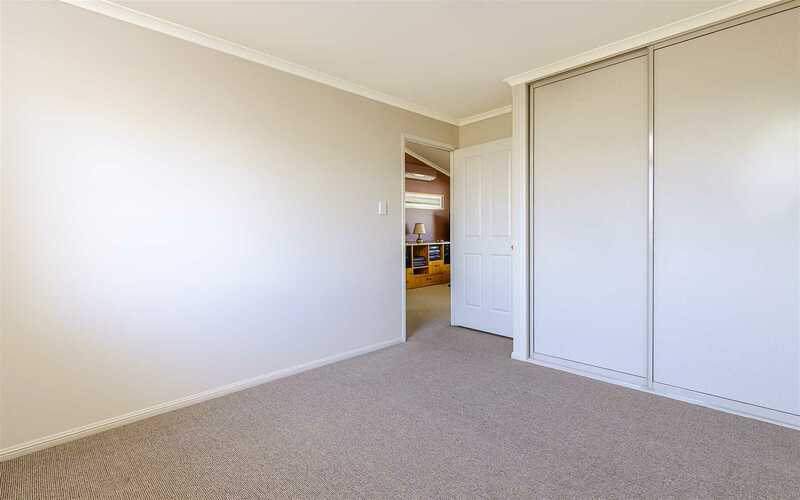 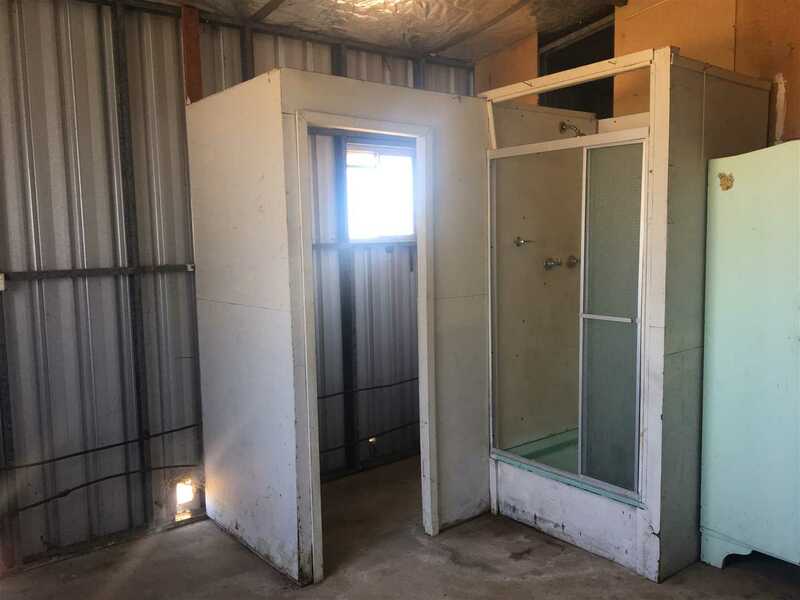 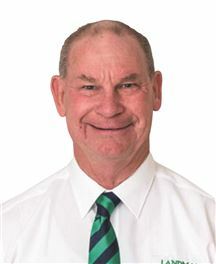 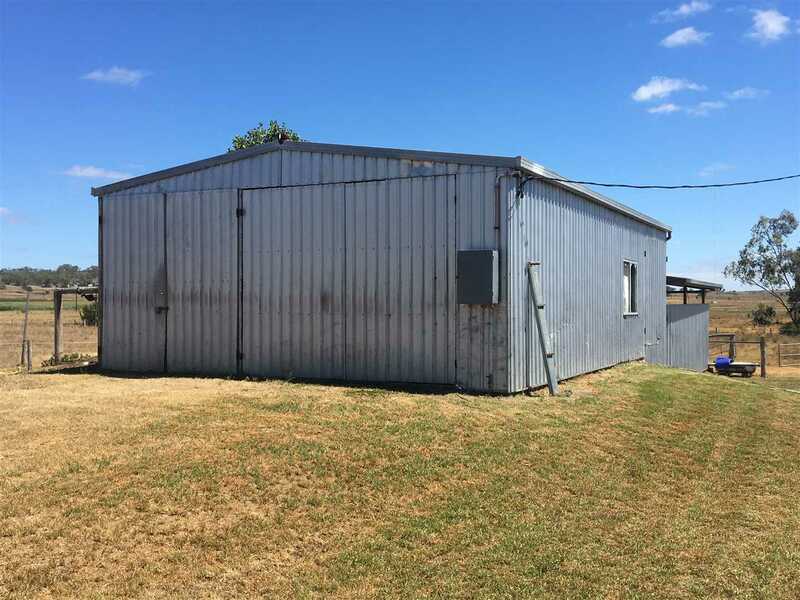 A very unique property being fully developed with very good improvements and water, with the added advantage of being on the outskirts of Allora, 20 minutes to Warwick and 40 minutes to Toowoomba. 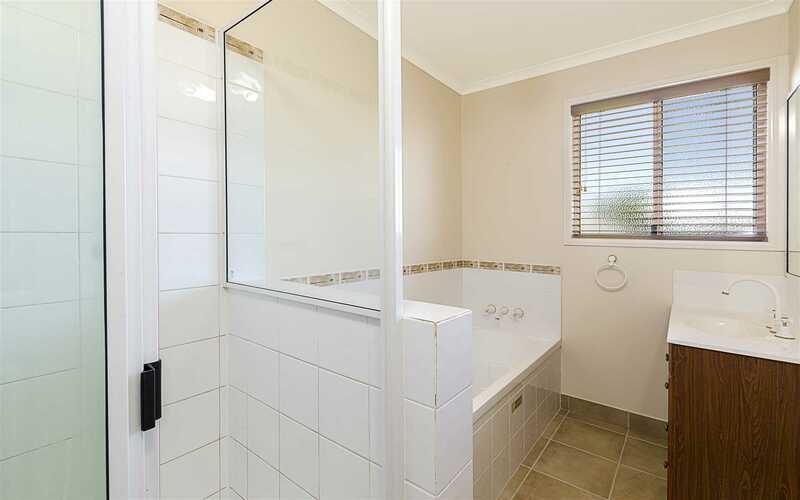 Very sensibly priced so be quick or miss this one.